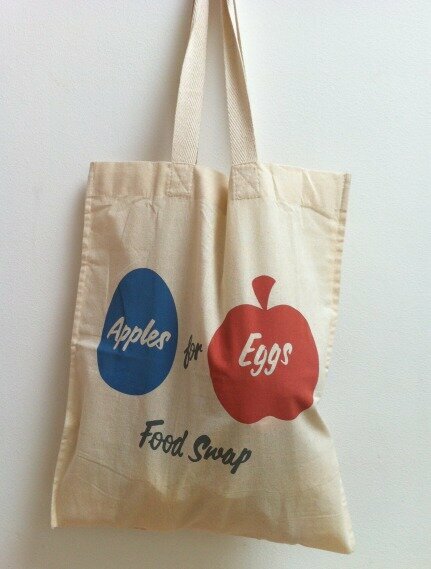 Food swapping is a collaborative, community-based activity. 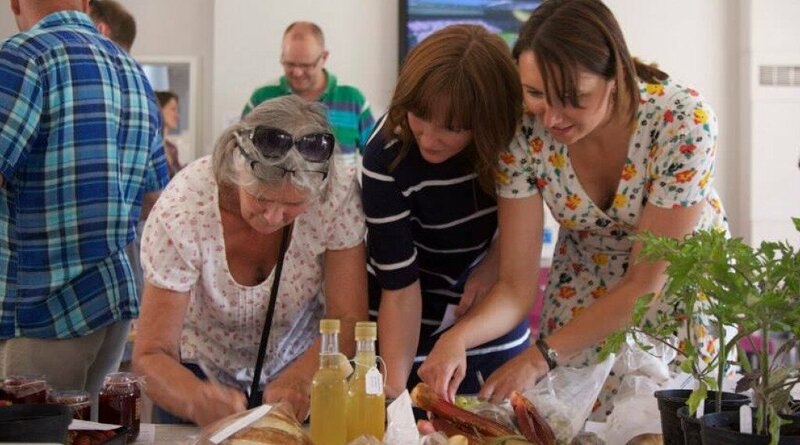 Essentially, a group of home/allotment producers get together for a couple of hours with some of their goodies and swap them for other items made or grown by other people in a sociable setting. No money changes hands, the currency is your produce. The beauty of a Food Swap is the fantastic fact that you can very easily go home with what seems like a massive amount more than you brought. This comes down to simple division of labour: let’s say you sweat over your stove for a couple of hours making a batch of six jars of marmalade. You take five of them to a Food Swap. You come home with two different chutneys, a punnet of fresh raspberries, an apple crumble for your freezer and a carrot cake. And you’ve still got your one saved jar of marmalade in the cupboard. So, two hours (hopefully pleasurable) work in the kitchen followed by a bit of sociable bartering gets you many, many times more hours worth of home-produced food for your pantry! How it works A Food Swap event is around two hours long, the first half hour is for greeting, displaying your stuff, completing ‘Swap Cards’ for each thing you’ve brought, setting up some tasting samples etc. The next half hour is for chatting, tasting, perusing the available items and making written ‘bids’ on the Swap Cards. Around an hour into proceedings an announcement is made and everyone heads back to their goods to see who’s expressed interest…. and then the fun begins! Using the cards as a basis for negotiating, you finalise your swaps – and rapidly find yourself with a stash of fantastic produce to take home.